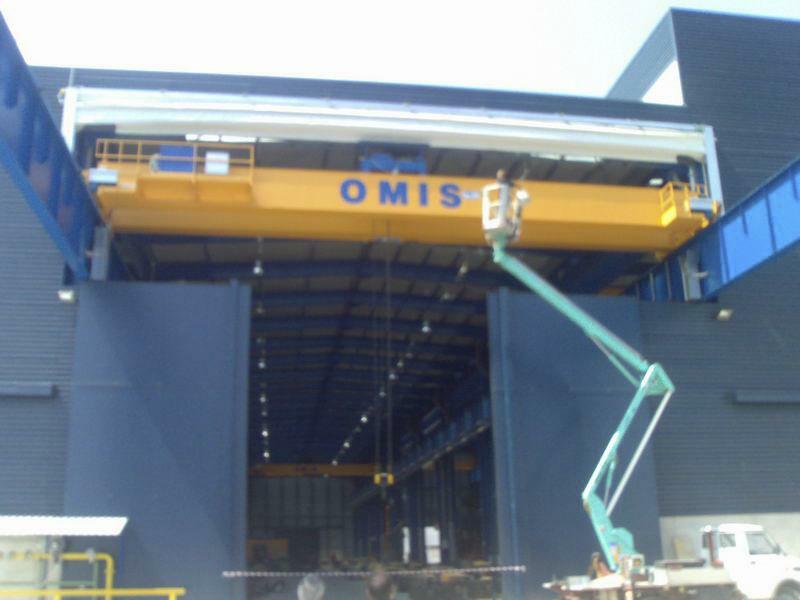 Pack Crane high-speed fold up door was designed to meet the needs of those industrial environments that require the use of overhead travelling cranes, to move materials from inside to outside and vice versa. 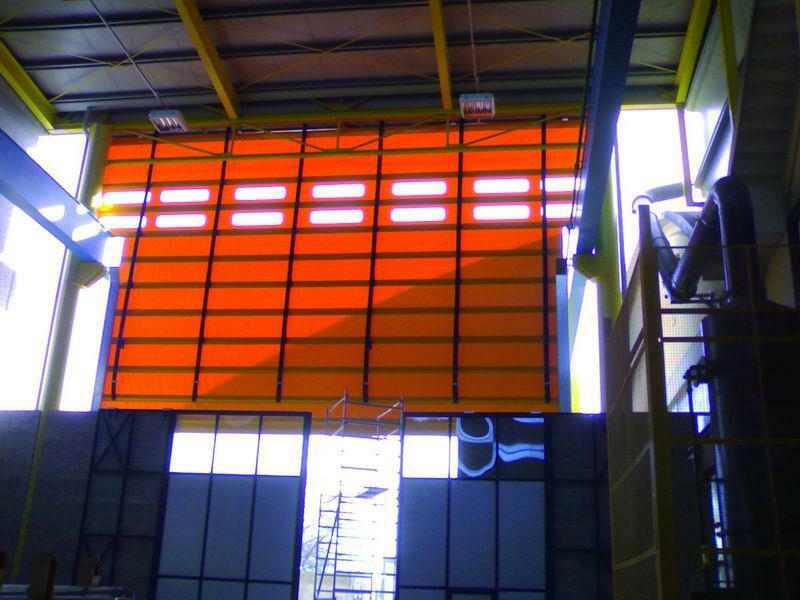 More specifically, it is a industrial door with a shaped panel, so that the overhead crane can be used out of the warehouse. 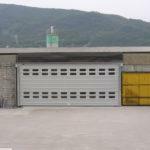 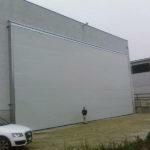 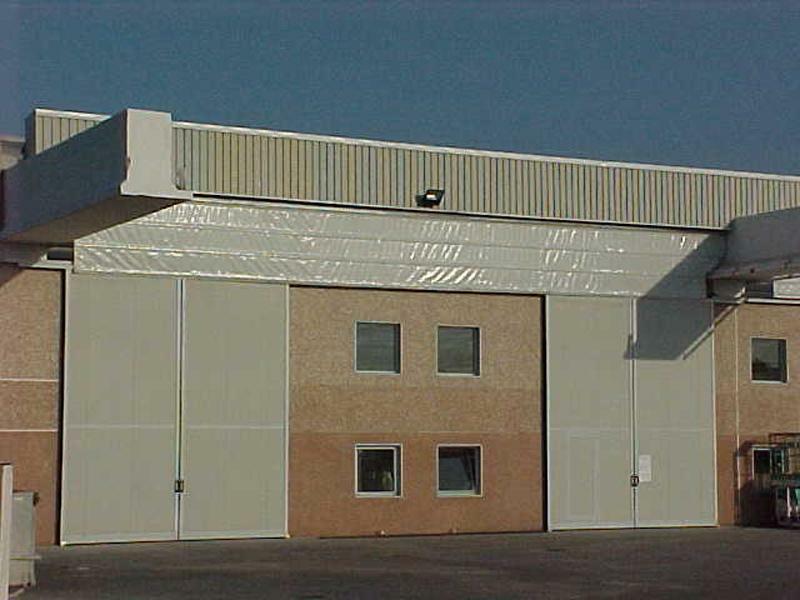 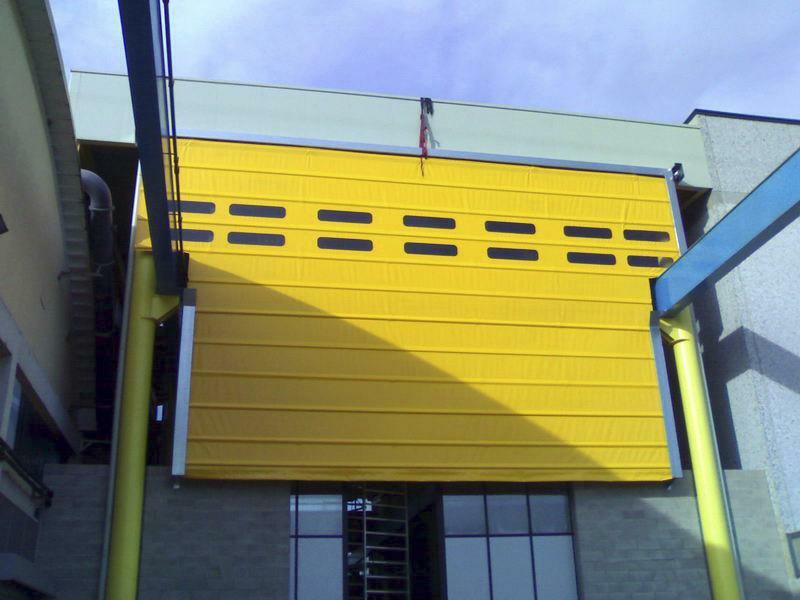 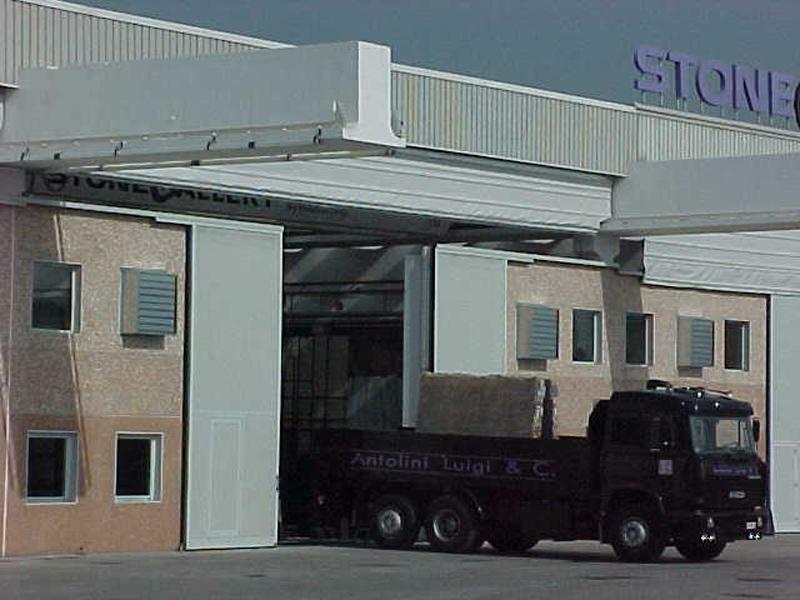 Pack Crane is a safe high speed fabric overhead door, designed for external use in large and versatile spaces. 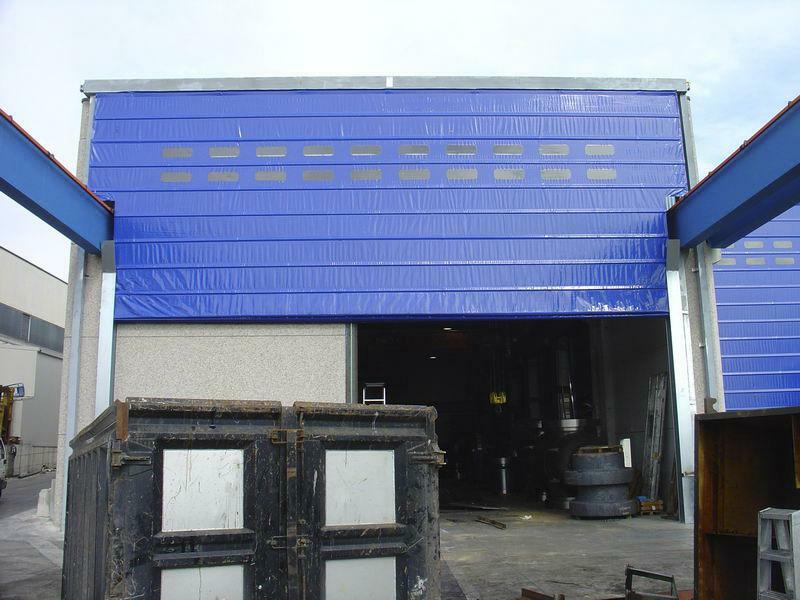 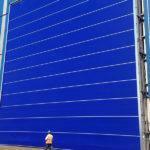 It consists of a frame made of steel bars covered with pvc, to withstand even strong winds. 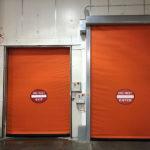 The resistive safety edge fitted to the bottom edge of the door and its photocells and barriers make this product extremely flexible, which is ideal to close large spaces. 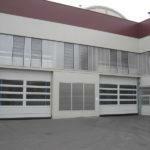 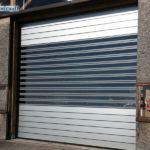 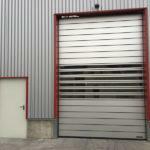 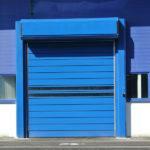 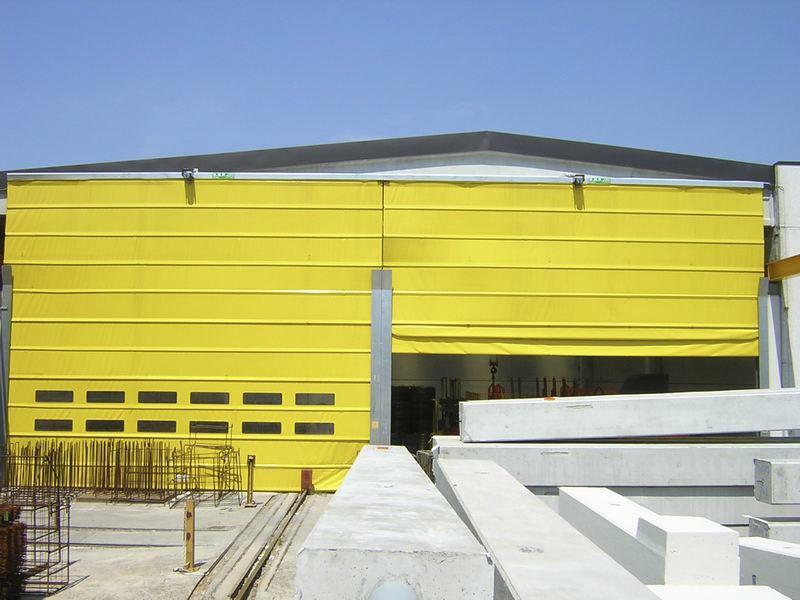 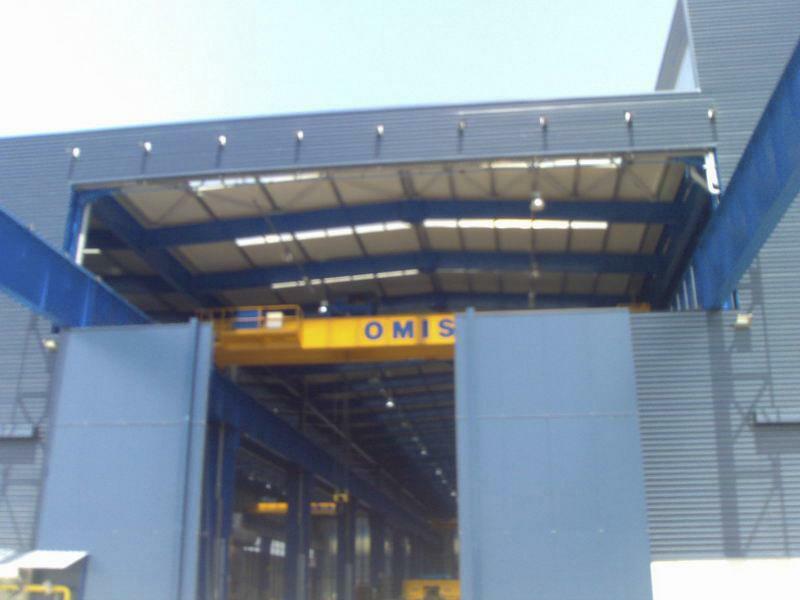 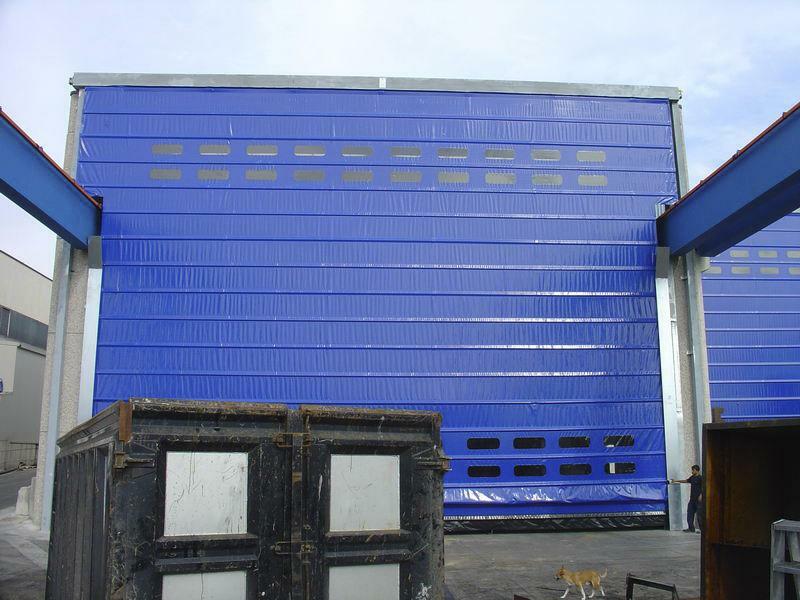 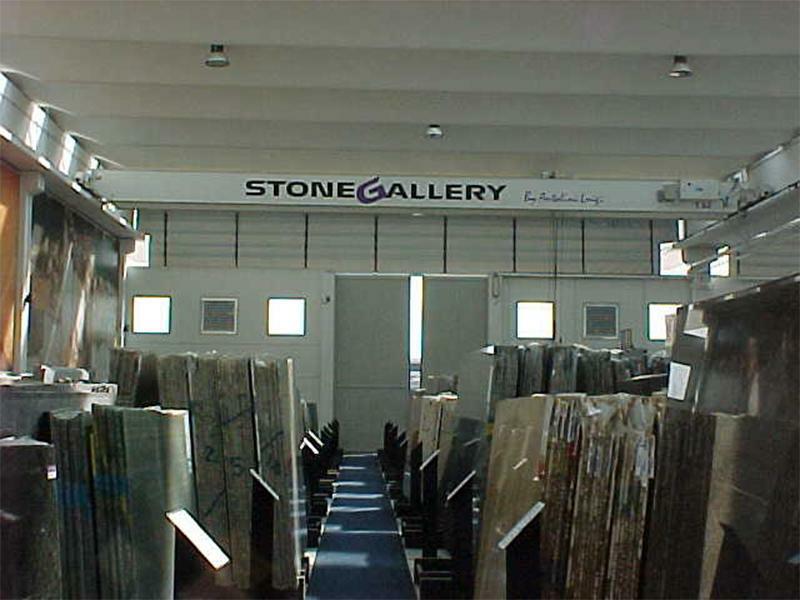 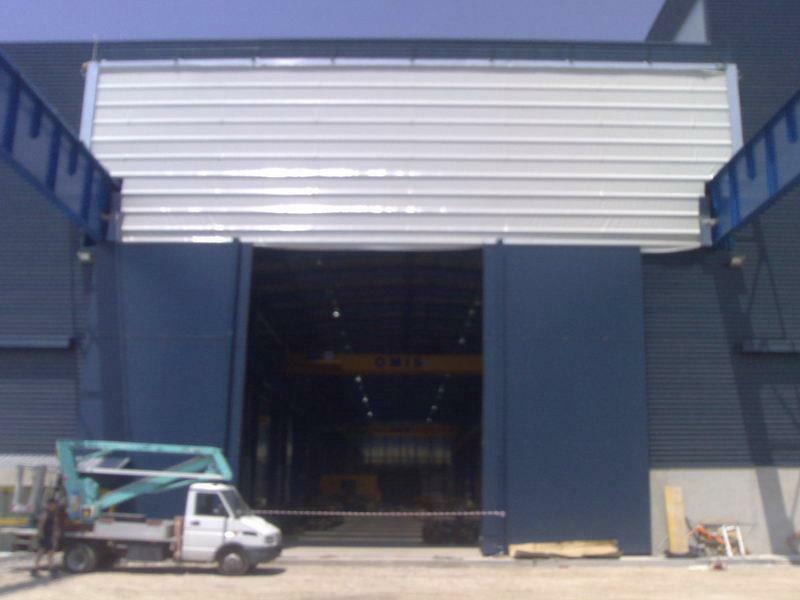 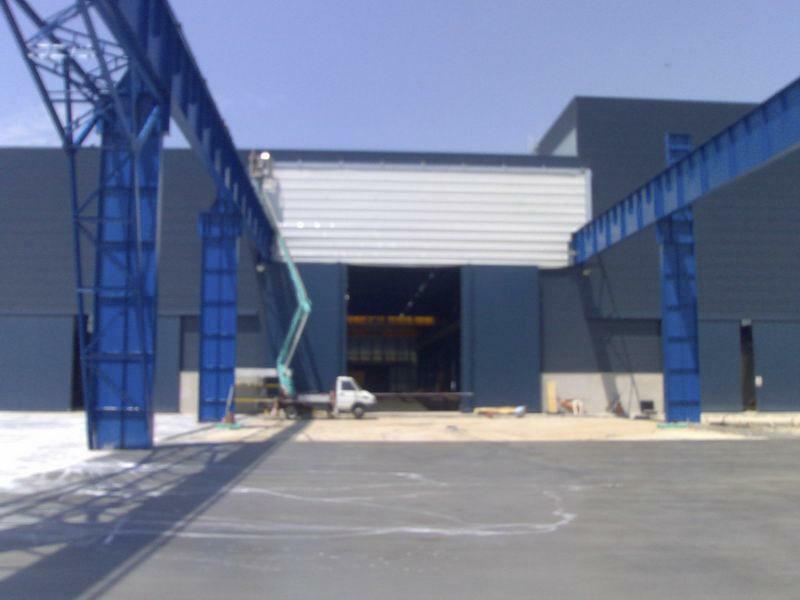 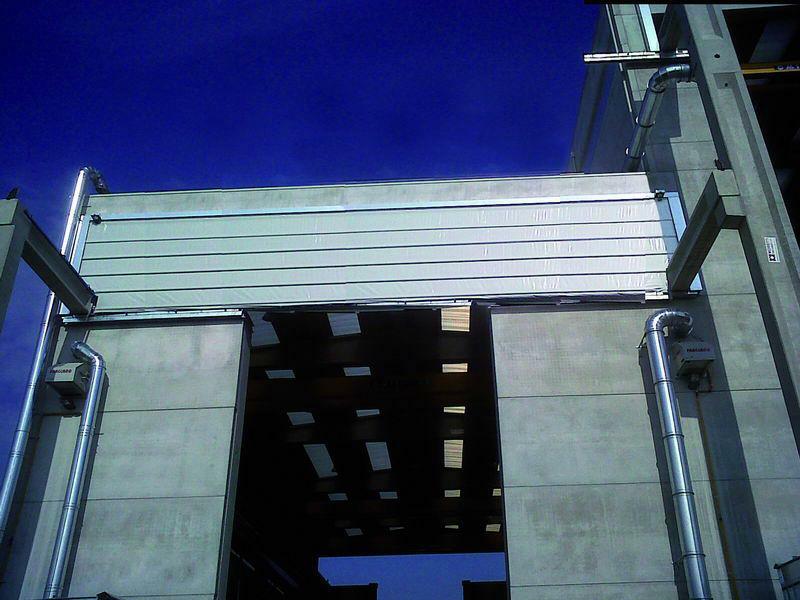 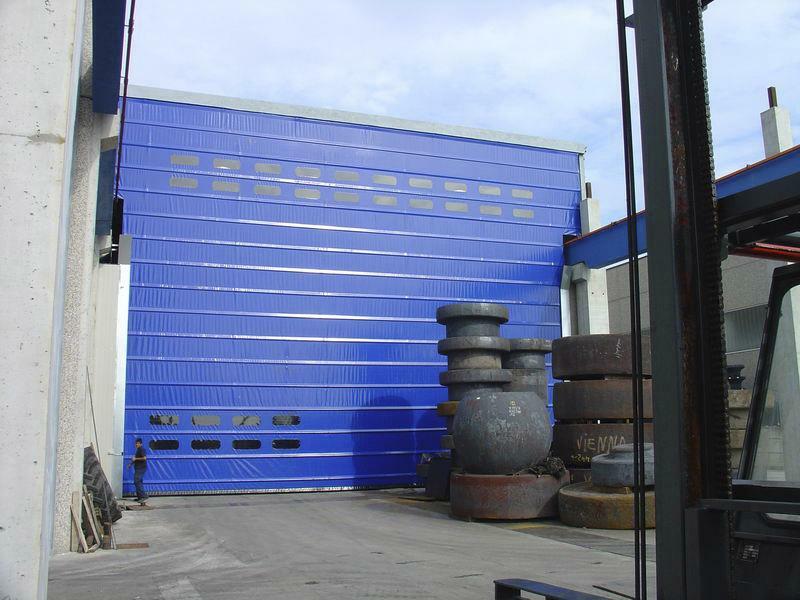 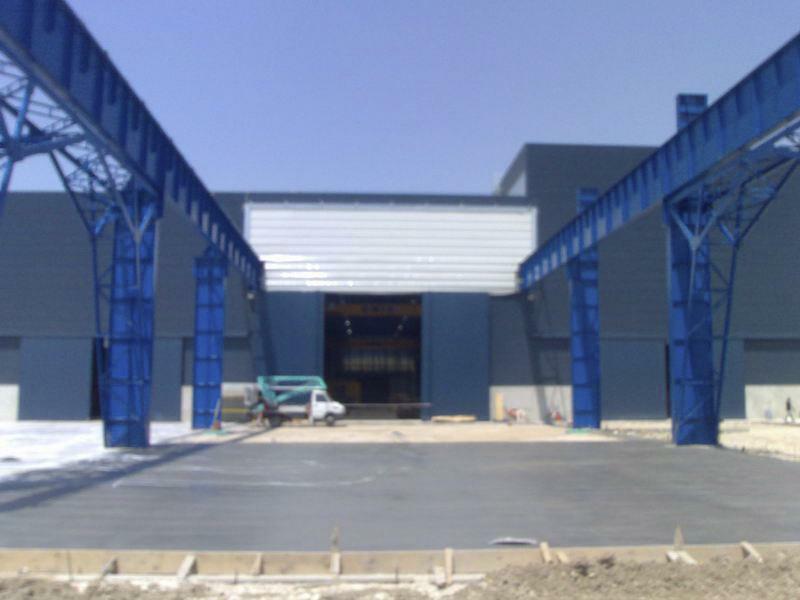 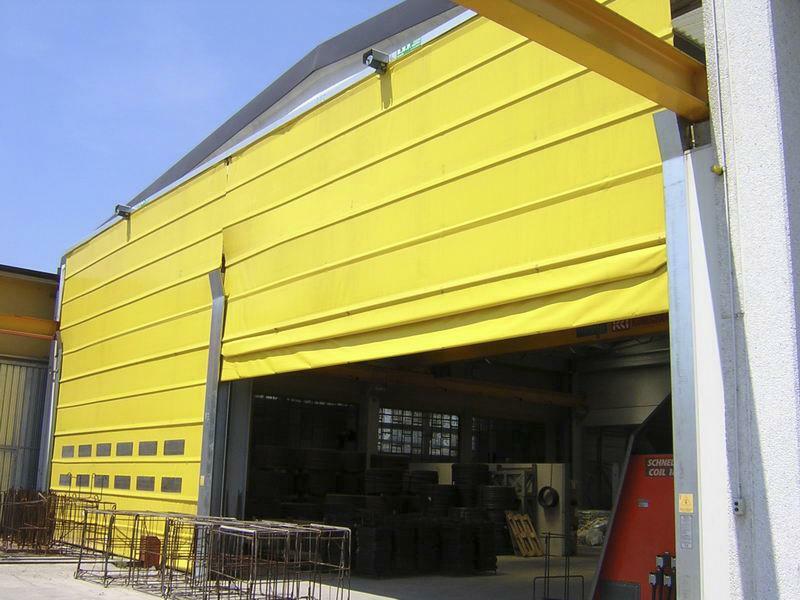 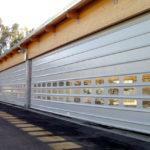 All our industrial fold up crane doors, both regular and overhead doors, are custom-made.